Looking for box sash windows in Brighton? We are the leading name in the area for a reason. With a long history of delivering quality box sash window installations and repairs in Brighton we are experts you can count on. Box sash windows typically use pulleys, weights and chords. They are also known as double hung sliding sash windows. The box is often hidden into the brickwork, but many modern designs also leave the frame exposed. There are various types of design, and we can also produce bespoke designs for you. Box sashes offer a traditional feature to any building, and are particularly good in urban environments. We are master craftsmen when it comes to quality timber work and joinery. We manufacture and supply magnificent box sash windows in Brighton; designs that stand out for their quality, but fit in in terms of design style. Our joiners are experts with decades of experience, so we can provide you with box sashes of any size, style, shape or colour. There are very few providers of box sash windows in Brighton that can match our level of expertise, and deliver the results that we deliver. We deploy a combination of traditional and modern techniques when creating your box sash windows. We take the best from the past and combine it with the materials and new trends of today. This means your windows will be strong, durable and able to last for decades to come. 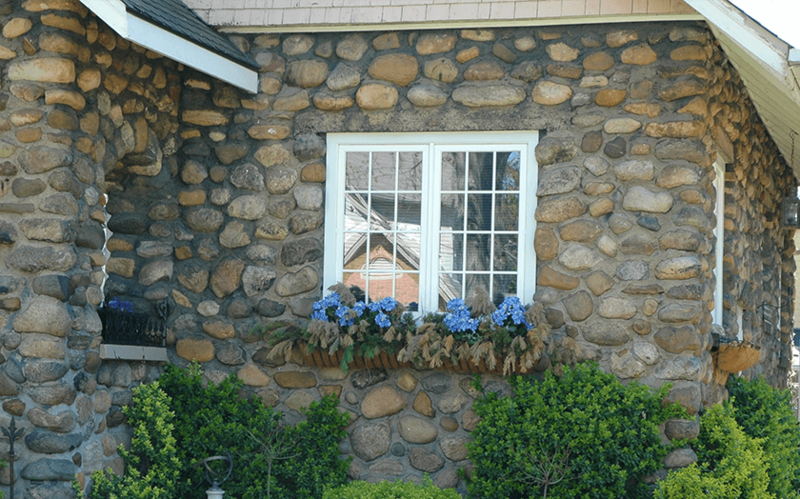 Are you looking to replace all of the windows in your property? Do you want to create a distinct, unified look to the whole building? We have the skill, knowledge and experience to get the job done. We have literally decades of experience of helping customers in Brighton to get the box sash windows they desire. We are master craftsmen. We work to highest possible standards to ensure that our customers are always happy. Not only do we offer a brilliant service before and while doing the job, we also offer some of the best after sales service in Brighton. If you have a sticking window, or some other problem, we will come and sort it out; that is the benefit of working with a big local company. Our experienced joiners enjoy working on challenging projects as you will see if you look through our portfolio. We have created bespoke box sash windows for both private and commercial properties, and can also work on conservation and listed properties, helping you get the relevant approvals from the council. We are the box sash window company in Brighton for peace of mind. Whether you are looking for new installations or repairs, we can get the job done efficiently and affordably. Contact us today for a discussion, or to arrange a free quotation on your box sash window project.